A real star treatment combining marine mineral salts & essential oils for full body exfoliation with a nourishing foot mask and the exceptional Hydralessence facial. The perfect gift to yourself or someone you care about. 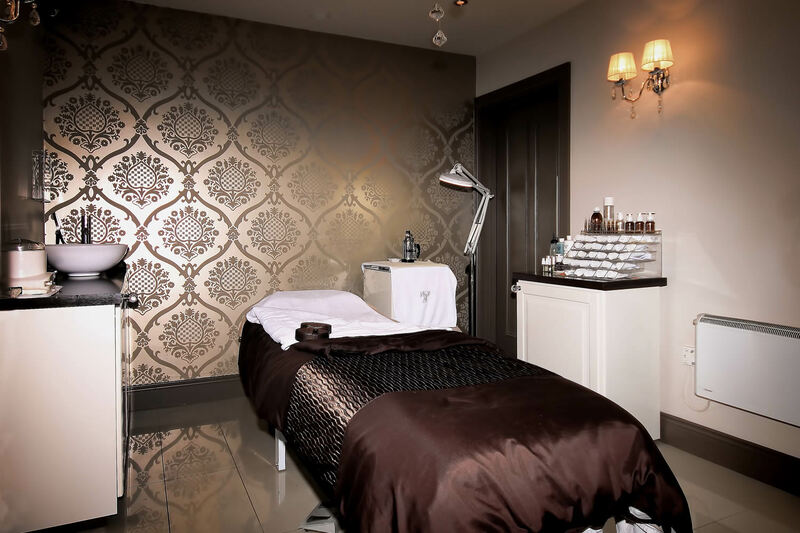 A massage and treatment to rebalance the skin. The back is cleansed and exfoliated, then calmed with a luxurious deep massage and soothing mask. One treatment for satin-soft skin, with 2 choices: If you prefer exfoliating grains, then you'll love the marine mineral salt with its energising properties. Alternatively if you prefer a gentler, relaxing treatment, opt for the moisturising, exfoliating, soft plant gel peel. Treatment concludes with a nourishing massage. The perfect remedy for heavy, swollen or tired legs, often caused by the effects of hot weather or after a long, tiring day on your feet.